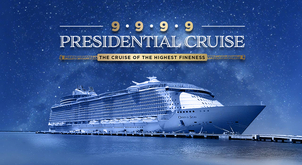 [VIDEO] Key moments of Gyorgy Fuzesi's online broadcast! 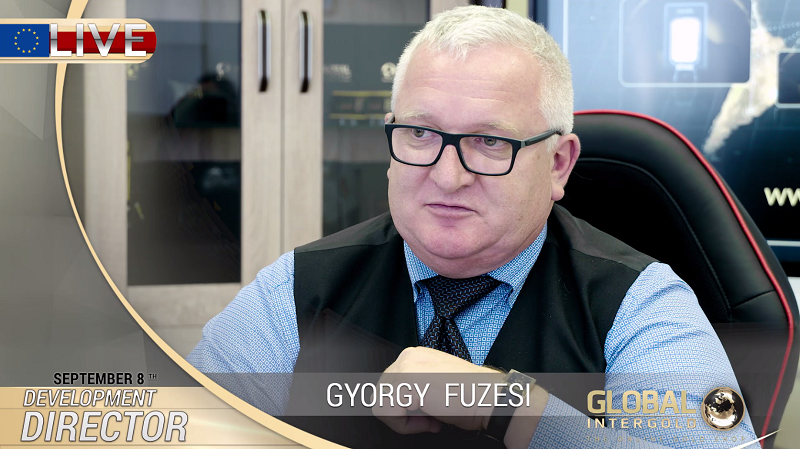 The charismatic Director of Development for Global InterGold, Gyorgy Fuzesi, is a star at Global InterGold's conferences and he proved it during the live broadcast held at the administrative office. 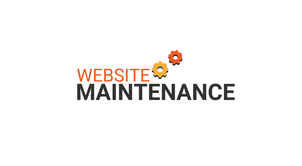 the company’s results, and future plans! Find everything in the videos! 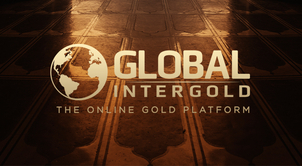 The whole world could watch Mr. Fuzesi announcing the new options available for Global InterGold's customers intending to accelerate and simplify the generation of their income. We have selected the 5 most relevant fragments of the broadcast to keep those who couldn't watch it up-to-date. 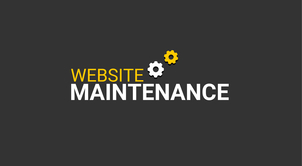 The most exciting event of this autumn is coming! 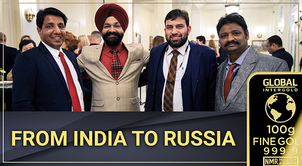 The Global Convention is a traditional event which this year will take place in Rome, Italy. 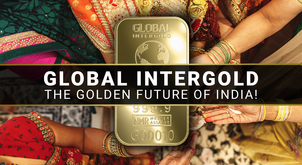 The event will feature the first Global Gold Exhibition, where all the company's products and awards will be displayed. Find all the details in this video fragment. 2) How was the Global Tour 2016 conference in Barcelona? 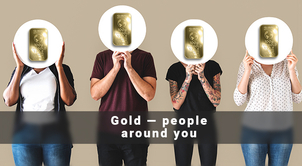 Who will win 1 kg of gold? 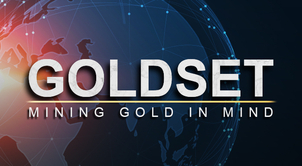 Clients can now obtain rewards quickly and in parts in all GoldSet orders and be independent of other structures and sponsors in the GoldSet Global Pro order! 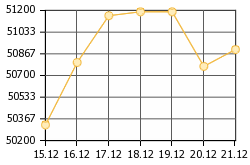 And yet, another significant event is approaching. 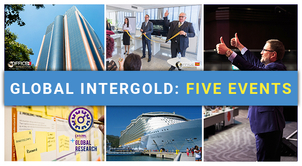 The first Global InterGold's continental office is about to open in Mexico! 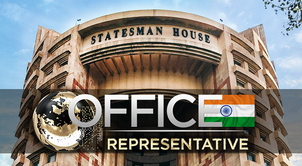 The guest list for the inauguration ceremony will be made at the Global Convention 2016! Another strong reason to be in Rome on October 7th-8th!